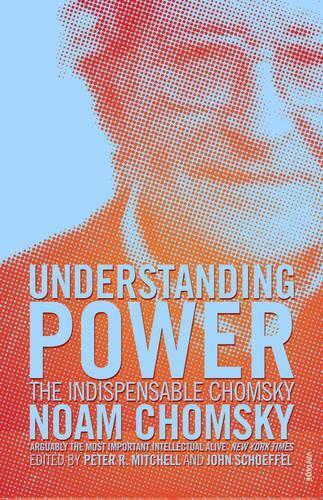 An indispensable collection of Noam Chomsky’s talks on the past, present and future of the politics of power. Noam Chomsky is universally accepted as one of the world’s leading intellectuals of the modern era. Now, for the first time, Peter R. Mitchell and John Schoeffel have assembled the best of Chomsky’s talks on the politics of power. With an eye to political activism and the media’s role in popular struggle, as well as US foreign and domestic policy, Chomsky reinterprets the events of the past three decades, from foreign policy during the Vietnam War to the decline of welfare under the Clinton administration. Highlighting America’s myriad of social inequalities and political issues while offering timely advice for much needed change, Understanding Power is definitive Chomsky.